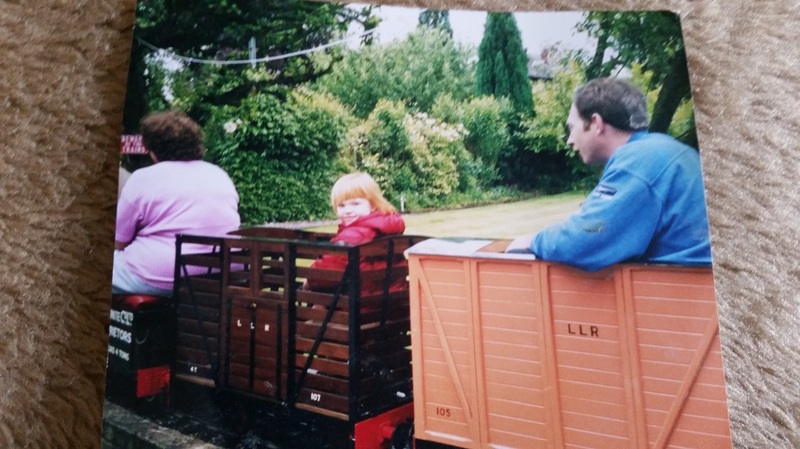 These photos were taken on the late Graham Fiddler's railway. Graham was a founder member of the club and is fondly remembered. 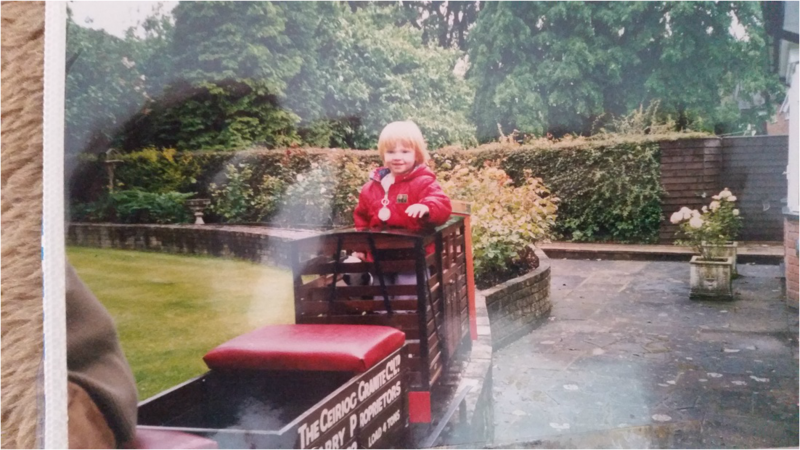 The photos were supplied by Chloe who is the little girl riding in the cattle truck. The wagons were donated to the club and may be seen in use as a demonstration freight train.